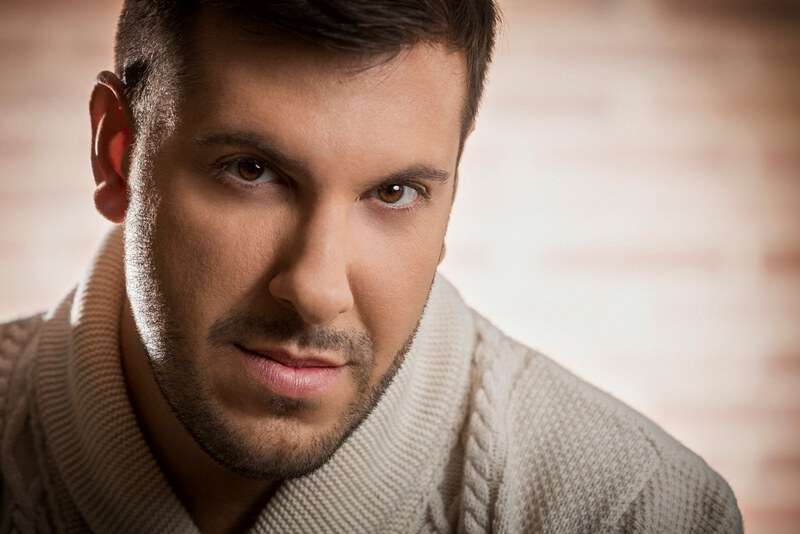 Andrea Carè is one of the most prominent operatic tenors of the new generation of Italian artists. After studying at the Giuseppe Verdi Conservatory in Turin, he went on to win the Spoleto International Opera Com- petition (2005). He had the privilege to be a pupil of Luciano Pavarotti and he is also a protégé of legendary soprano Raina Kabaivanska. Since his debut, he has appeared with the Royal Opera House Covent Garden, Grand Théa- tre de Genève, Royal Swedish Opera, Bolshoi Theater, Gran Teatre del Liceu, Teatro Regio in Turin, Opéra National du Rhin, Opera di Roma, Deutsche Oper Berlin, Hamburg State Opera, Teatro alla Scala, La Fenice in Venice, Teatro Comunale in Bologna, Teatro Massimo in Palermo, Beijing’s National Centre for the Performing Arts, Canadian Opera Company and Savonlinna Opera Festival. Conductors he has worked with include Daniele Callegari, Paolo Arrivabeni, Bruno Bartoletti, Riccardo Chailly, Gianandrea Noseda, Evelino Pidò, Domingo Hindoyan, Piergiorgio Morandi, Daniel Oren and Pinchas Steinberg to name a few. His operatic roles engagements include the title roles of Don Carlo, Stiffelio, Samson and Sigurd and other prominent roles including Gustavo Un ballo in maschera, Cavaradossi Tosca, Enzo Grimaldo La Gioconda, Pollione Norma, Giasone Medea, Pinkerton Madama Butterfly, and Ctirad Šárka. His signature roles include Don Jose Carmen, which he performed with the Singapore Symphony Orchestra, Bolshoi Theatre in Moscow and most notably at the Royal Opera House Covent Garden. Engagements this season and beyond include Carmen at the Royal Opera House, La Gioconda at the Liceu and at La Monnaie, Aida and Boheme at the Royal Swedish Opera, Tosca at the Finnish National Opera in a new production by Christof Loy, Teatro Regio Parma and Michigan Opera Theatre, Carmen at Teatro Real Madrid and Don Carlo at the Palau de les Arts Valencia. He will also make his Metropolitan Opera and Wiener Staatsoper debuts.